My interest in Luma Keying was sparked when one of my students had a problem during the Green Screen assignment I give each semester in my Video Production for Photographers class at Santa Monica College. The student, as students will, chose a situation where using a green screen or any other color screen was impossible because the subject was an octopus in a public aquarium with no access to the back. She did luck out in that the background went black. Here is why. The way sampling in video is noted is Luma (brightness). Chroma (color). Chroma (color) often noted as 4.4.4, 4.2.0 or some other variation of 4 and the two other numbers. This means almost always when compressing video into a camera codec, the full range of luma, which is the first number, is kept intact and only the color information is compressed. So she starts out with a good amount of luma (brightness). 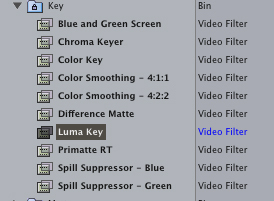 Her next bit of joy comes from the fact that not only are there several chroma (color) keyers in Final Cut Pro but there is also a luma keyer as well. Simply go to Browser>Video Filters>Key>Luma Key. The adjustments are simple, too. Decide Key Out Darker or Lighter and find the best Threshold and Tolerance settings. Each shot will probably be a little different and you will have a decent key. All keying is a black art and seldom is applying one filter going to solve all the issues. There often is a mixture of tracks, mattes and filters needed to get a really good keying done. Also see my post on Double Your Pleasure. Wind is your enemy when recording sound. If you even have a slight breeze or air going over the microphone, you can start getting a low rumble. This is especially true if you are trying to record into the tiny microphone in the body of the HDSLRs, so anything you do to improve it helps tremendously. You will note the pick up area on HDSLRs consists of holes in the camera body without any wind protection. The best protection against the low rumble caused by air currents is breaking up those currents before they reach the microphone. On HDSLRs you can double stick some fuzzy material over the microphone holes to do the job. But remember, this helps eliminate any low rumble from air hitting the holes in the camera but does not improve the quality of the microphone itself. To get good quality sound recording, you still should use a good microphone like the Sennheiser ME 66, cabled in with a balanced and shielded cable with XLR connectors into a preamp box like the Beachtek that controls the levels and AGC. I will be writing about the Sennheiser MKE400 in an upcoming entry. Below is a tiny fuzzy over the tiny microphone holes in a 7D. 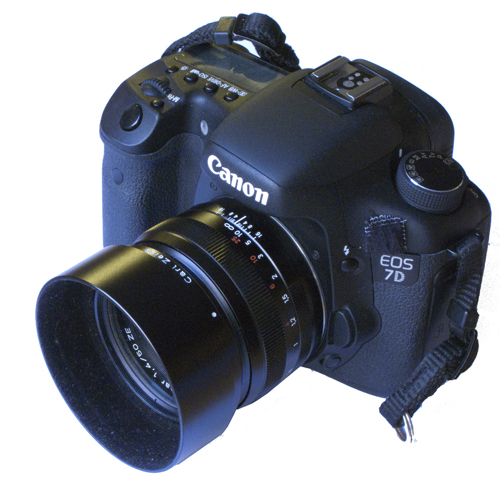 Note: attached to the 7D is one of my favorite lenses, the Zeiss 50mm 1.4 Planar. One of the Zeiss HDSLR series of lenses attributes is the “quiet” silky smooth focusing. Marshall promised a great new 5 inch monitor for the top of HDSLR use at NAB and now they are shipping them. 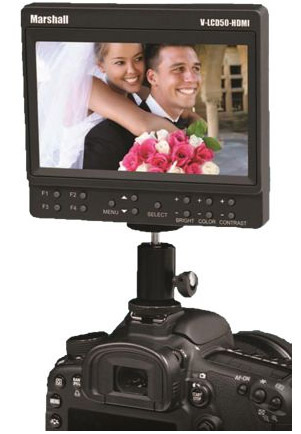 The V-LCD50-HDMI 5″ monitor is packed with features found in more expensive models. This compact LED-backlit confidence monitor offers amazing picture performance and excellent viewing angles for users simply looking for a portable, yet versatile monitoring solution. The V-LCD50-HDMI offers standard features including a wide variety of formats and markers, 4 user-configurable front panel function buttons, RGB Check Field / Field Detect, RGB gain and bias control. High Resolution (800×480) LED-backlit LCD Display. 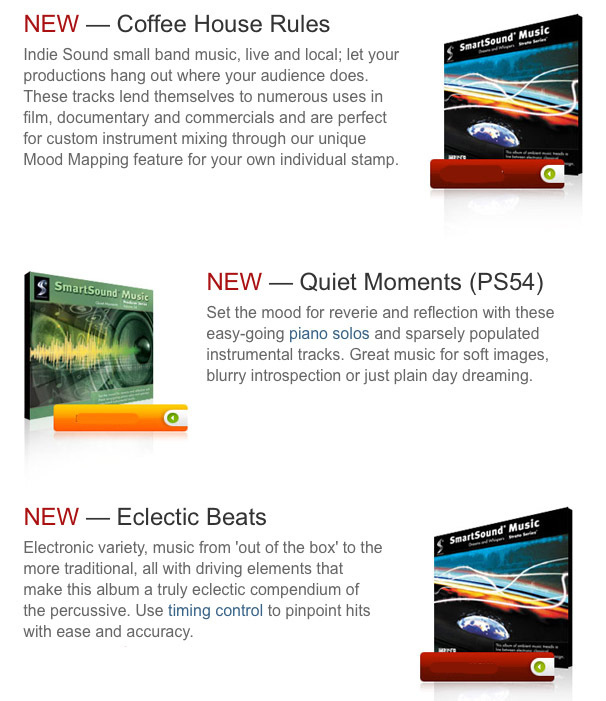 Professional features includes False Color and Peaking Filters, Pixel-to-Pixel, Image Flip, Freeze Frame and Safe Makers. Lightweight and compact design—weighs only 0.55 lbs (240g) which easily mounts on most cameras (hot shoe adapter included) and can be operated in the field with just 4 AA alkaline batteries. 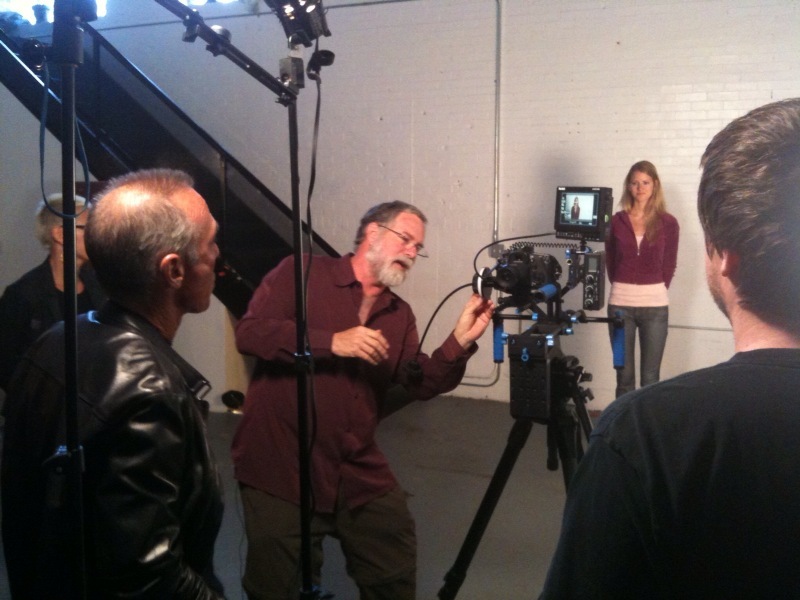 When shooting video, it is more important than ever to shoot to the right kind of card. If you don’t, the video might look fine when playing it back on the camera, but when you get to editing the clips, you will find dropped frames. These are not the dropped frames you get from using a slow hard drive (see entry on hard drives) where the frame is in the file but the drive is just too slow to show every individual frame, but where the frame was not recorded to the file. For video recording, you need to use a CF UDMA or SDHC card of the right class or higher. These cards have ways of transferring the data at a higher rate than regular cards, which is needed when dealing with the amount of data created shooting HD video. The camera’s instruction book will tell you what the requirements are. 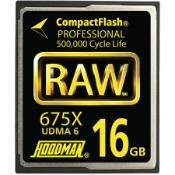 I like the RAW series of CF and SDHC cards made by Hoodman (see the side bar) for a number of reasons. They are made in America, unlike much of the other video equipment we use. They are single layer and have had a zero failure rate so far. They are rated for 500,000 life cycles which means they will outlive me even if I filled them up and downloaded them 10 times a day for the next 130+ years. The cards speeds are some of the fastest in the world. When I first heard Codec I thought the person was saying Kodak and I thought how quaint, they were making some reference to the old cameras. Well, there is a lot of emphasis placed on different codecs in video and you should know why. First, the idea of a codec is nothing new to digital photographers, we just don’t usually refer to them as codec but rather formats. Codec is really short for code/decode or compression/decompression scheme. We have them in still photography as Tiff, Jpg and so on. In video common ones that photographers run into is H264 coming out of the Canon cameras like the 5D, 7D and T2 which are commonly transcoded into one of the many variations of Apple ProRes. As photographers, we are all aware that some types of coding will change and adjust the amount of data the represents an image. If we code a Tiff into a Jpg we are throwing away some data to make the file smaller and quicker to open, in video, it kind of goes both ways. You still code from a more data filled format like ProRes into a more compressed format like H264 to make a smaller and easier to open video file for web browsers. But and this is a big but it doesn’t work the same for editing in video. With the present speed of computers it is hard to edit accurately in the highly compressed H264 at 30:1 because it takes so much processing power to decode (decompress) each of the 24, 30 maybe even 60 frames a second in video that the computer falls behind and skips frames in an attempt to keep up. If your computer is skipping frames you cannot edit precisely very easily. While it might be counter intuitive, it is easier to edit if you transcode the video file into at larger data format like ProRes than using a highly compressed H264 30:1 format. With the ProRes codec the video plays smoother than h264 and allows easier frame by frame edit decisions. There are endless discussions as to the different codecs to transcode into and which version of each codec to use. In ProRes, transcoding into anything more than the ProRes LT or regular for H.264 30:1 from the Canon cameras is generally thought of as a waste. Those codecs seem to catch all the information that can be used from the more compressed H.264 without creating excessive made up data. There is more to this including color space of different codec and transcoding applications, which I will get to in later blog entries. Digital Cinematic Focus Too Shallow? While everyone is chasing the extremely shallow depth of field that the HDSLR give us, especially in the full size sensors, we should realize there is a different between film and digital. Admittedly, shallow DOF gives you the ability to direct the viewers attention to where you want. Also some lenses like the Zeiss HDSLR lenses are made to give you beautiful boken (aesthetic quality of the blur) in the out of focus areas. Used correctly DOF is a powerful storytelling tool in either the shallow or deep form. Initially, what is sometimes not understood is that there is a difference between film and digital in how the image transitions from in to out of focus. Film gives you a smoother transition due to the different size silver grains, where digital is a uniform array of pixels causing a sharper delineation. Now that you are aware of this difference you can use it to your advantage either by stopping down in digital a bit to make focus a little deeper or keeping it very shallow making the image pop.